The Social of Greenwood offers a variety of fitness classes for every fitness level. We also have a fitness center for you to use on your own time, Monday – Friday from 9:00 a.m. – 5:00 p.m. This is a great activity for bowling-lovers, especially those that have trouble gripping a bowling ball. This light activity is fun for all. This is a strength class utilizing an exercise ball and weights, focusing on strength training and building of your core muscles. 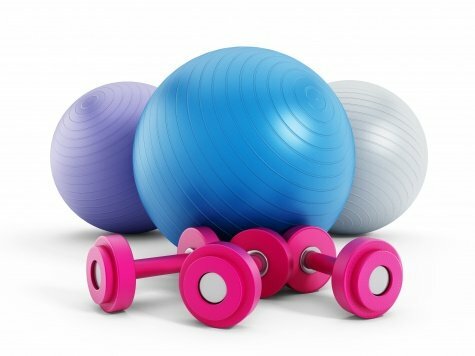 If you have your own exercise balls and weights please bring them to class with you! Melany Collier is a Certified Yoga Instructor (CYI 200) who received her training through CITYOGA, School of Yoga and Health in Indianapolis. In addition, she is a registered Occupational Therapist who has worked in the field of physical rehabilitation for nearly two decades where she has developed a special fondness for those fifty and beyond. This class will show how yoga can be performed sitting in a chair to improve circulation, deliver more oxygen to the cells to increase mobility, and enhance brain function. She is excited to offer the experience of gentle yoga to all generations. Nia, (Neuromuscular Integrative Action) is a non-impact physical conditioning program. Nia involves cardiovascular aerobic exercise and wholebody conditioning. Nia uses 52 basic moves and variations that borrow from dance, martial arts, and healing arts. Nia blends nine different movement forms including: T’ai Chi, Jazz Dance, and Yoga. Come and sample the first class for free the first Monday of each monthto experience what Nia is all about! The class meets Mon. and Wed. at 10:30am. Join instructor, Helen, every week to experience Nia for yourself! 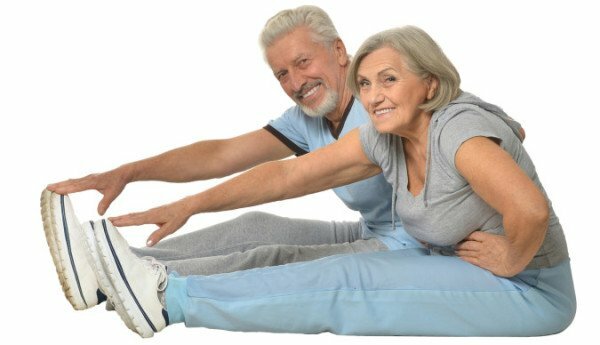 Senior Stretch N’ Flex is sponsored by Franciscan Senior Promise and facilitated by Allison Johnson of Greenwood Meadows. The class meets every Tuesday and Thursday from 11:15am to 12:00pm in the Activity Room. 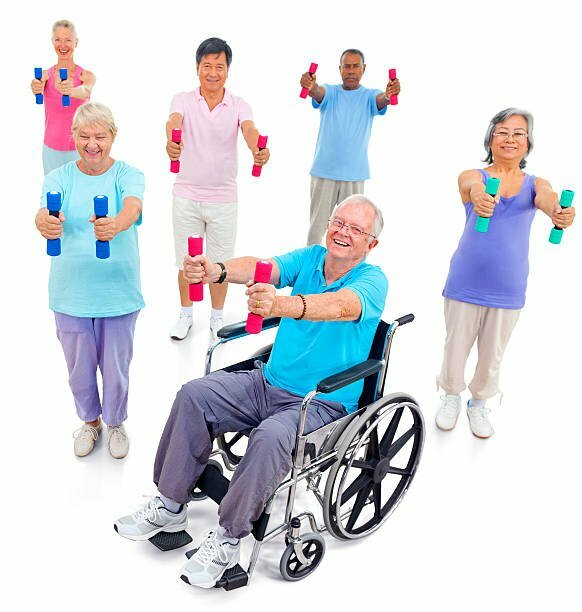 This exercise class involves sitting and using stretching bands to perform exercises that reach a variety of muscles. 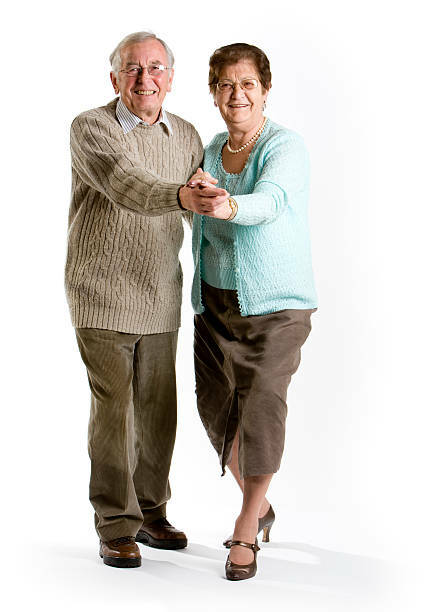 Waltz, fox trot, swing and rumba. No partner necessary. 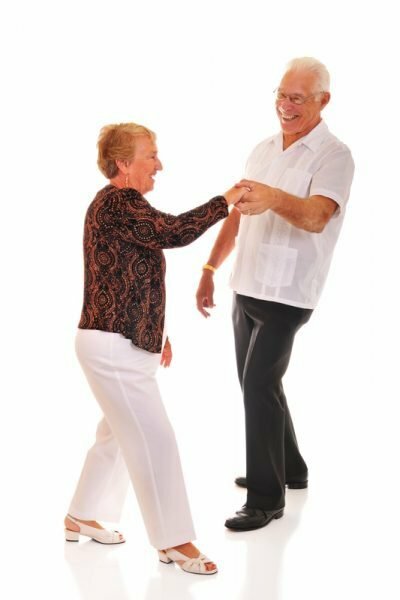 Cha-cha stroll, Tennessee waltz, sway and request. No partner necessary. A fun, active class that takes you through several styles of Eastern European folk dancing. Learn new dances and perform ones from previous classes. Participate at your own level. A volunteer will do fitness equipment instruction to teach you how each machine works and what will work best for your personal fitness routine. Sign-up in advance is required.